This reading group guide for The Behavior of Love includes an introduction, discussion questions, and ideas for enhancing your book club. The suggested questions are intended to help your reading group find new and interesting angles and topics for your discussion. We hope that these ideas will enrich your conversation and increase your enjoyment of the book. Dr. Ed Malinowski believes he has realized most of his dreams. A passionate, ambitious behavioral psychologist, he is now the superintendent of a mental institution and finally turning the previously crumbling hospital around. He also has a home he can be proud of and a fiercely independent, artistic wife, Laura, whom he hopes will soon be pregnant. But into this perfect vision of his life comes Penelope, a beautiful, young epileptic who should never have been placed in this institution and whose only chance at getting out is Ed. She is intelligent, charming, and slowly falling in love with her charismatic, compassionate doctor. As their relationship grows more complicated, Laura also starts working at his hospital, and Ed must weigh his professional responsibilities against his personal ones and find a way to save both his job and his family. 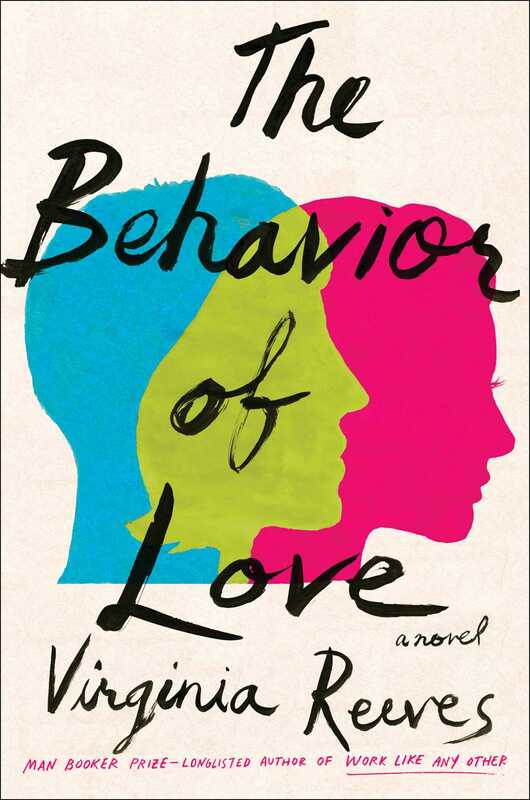 A love triangle in one of the most chaotic, compustible settings imaginable, The Behavior of Love is an incredibly compulsive, poignant exploration of marriage, lust, and ambition from one of America’s great young literary talents. 1. The epigraph is a portion of Robert Frost’s poem “The Oven Bird.” What meaning can we extract from this? Why do you think the author selected it to preface this novel? 2. This novel is set in Montana in the 1970s. In what ways, can the reader perceive the Montana landscape throughout the novel? How does the sense of time and place affect this story? 3. The novel alternates in perspective between Ed and Laura. How does this affect how the story is told? How does it reveal each character’s interiority and their understanding of their spouse? Does seeing both perspectives help the reader see more deeply into their marriage? 4. Penelope describes her first seizure on page 27 and explains that her family thought of her as “sick.” What does this reveal about societal understandings of illness in the 1970s? What does it say of the era that Penelope was institutionalized in the first place? 5. On page 54, Laura proclaims that she thinks it is easy for him to choose “patient over wife.” How do you think Laura conceives of Penelope? Does she think of her primarily as a patient? What are other ways that Laura thinks of her initially? How does this perception alter over time? 6. Laura classifies Ed’s relationship with Penelope as a betrayal, “whether or not it was physical” (page 94). We, the readers, know the extent of their relationship. In what ways would you say has Ed betrayed Laura? How do you think Ed would consider that he has transgressed, or if he has transgressed? 7. After she is transferred, Ed notes that Penelope has since turned eighteen and that their relationship “wouldn’t be celebrated, but it wouldn’t be illegal either” (page 120). It is one of the few times Ed fully acknowledges their age difference and the threat of either legal action or social judgment. How do you think Ed conceives of the power dynamics between the two of them, both in terms of age and in terms of their original doctor-patient relationship? How are we, the readers, meant to understand their relationship? 8. After Laura has left him and Penelope has found a boyfriend, Ed mentions that he misses what he calls “the complicated days when he had both Laura and Penelope. Wife at home. Patient at work” (page 170). What does this say about the sort of love Ed is looking for from women? What does this say about how Ed views the women in his life? 9. On page 237, after they are separated, Laura is told that she must stop taking Ed’s calls. Her friends tell her: “We have to retrain him. You can’t indulge this behavior.” In what ways, does this suggest there is a science to relationships? How do we see Ed and Laura train each other to be together? How to be apart? 10. In the end, Laura reflects on Tim and Ed and her very different partnerships with each. She says of her love of Tim: “It has none of the gutted need, but it is love the same” (page 285). How is Laura’s relationship with Tim different from her relationship with Ed? How does the author want us to understand her two marriages? What do you think the author suggests makes a successful marriage? 1. Poetry is a central component of Ed and Penelope’s connection, and Penelope eventually takes a class on Eliot, Auden, and Thomas, specifically citing Thomas’s “Before I Knocked” as her favorite. Share one of your favorite poems by the many poets admired in this novel. 2. Read Work Like Any Other, Virginia Reeves’s debut novel, which was longlisted for the Man Booker Prize and the Center for Fiction’s First Novel Prize. "Is love all in our heads or is there such a thing as chemistry? Can we control our desires? Should we? Virginia Reeves toys with commitment and lust in another compelling novel. The Behavior of Love is quietly surprising and will make you catch your breath more than once." "The Behavior of Love gripped me from its opening pages and never let go. As compelling, psychologically complex and unpredictable as a real-life love affair, this book is also a profound statement on the limits of rationality and our societal institutions. 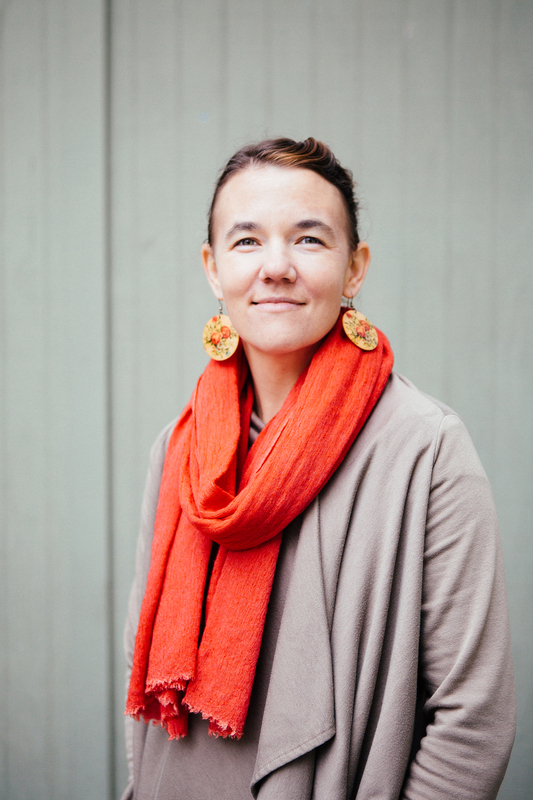 Virginia Reeves made waves with her first novel, and rightfully so. This one is even better." "Enhanced by its particular time and place, this unique and uniquely compelling novel explores love, marriage, health, and agency in shifting phases."